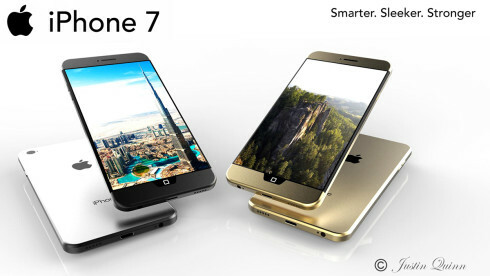 One of the last concepts of the year 2015 is going to be the iPhone 7 render below, created by Justin Quinn. Luckily, this design strays from the norm and delivers us an iPhone 7 that’s atypical, in that it highlights the Home button. 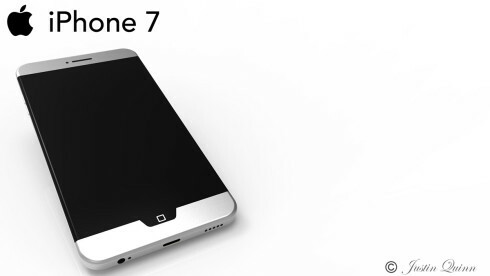 Defined by the designer as “Smarter, Sleeker, Stronger”, the smartphone has a stronger aluminum frame that covers the front and back. It also adopts a “nearly edge to edge display”, with rounded glass on the sides for extra comfort. There’s a smart pressure sensitive capacitive Home button in the mix, and a new Zinc blue hue. 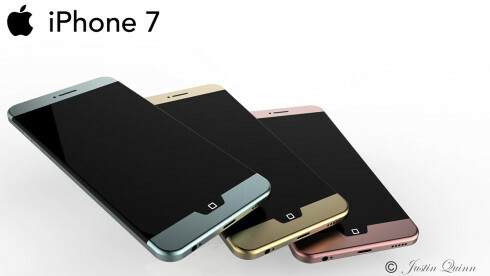 This iPhone 7 comes with speakers on both the top and bottom edges, for a real stereo experience when watching videos or playing games in landscape view. The designer considers this iPhone more stylish, durable and comfortable. 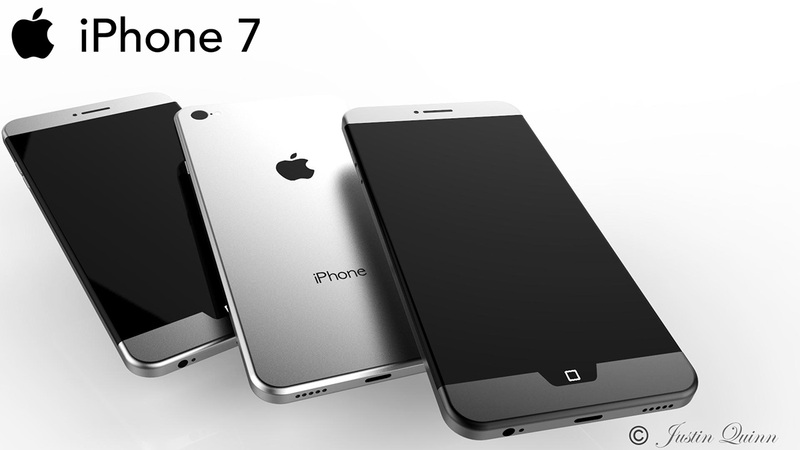 That capacitive Home button offers a very interesting approach, that kind of make it feel retro chic, so to say.